Ensemble Offspring are in WA for a week-long residency with Tura, which includes a concert in Perth, and a concert and workshop in Albany at the Albany Entertainment Centre. Technology plays a key role in the realisation of his compositions. The laptop, and software for writing, making and analysing sound are used to deconstruct data and re-sonify it either in abstract form or as recognisable representation. In collaboration with an ensemble, traditional notation or abstract graphical scores may be used with electro-acoustics. His recent works explore how we might understand authenticity by using digital synthesis to create the experience of listening to a field recording by mimicking the sounds of nature. The Simulacra series draws inspiration from Jean Baudrillard’s notion of hyperreality in which one’s perception of real and copy becomes blurred (1981). Current solo live performances explore timbral unpredictability and real time response to it. Using feedback loops as a foundation, compositions are built up using voice, mic, speakers, and objects, all of indeterminate loop lengths that result in continuously evolving soundscapes. Olivia Bettina Davies is a Perth-based composer currently completing Honours at the University of Western Australia. At this early stage of her career Davies has already been involved in a number of key musical events and programs including Tura’s Totally Huge New Musical Festival ‘Breaking Out Composers’ Concert (2015 and 2017), and the 2017 Australian Youth Orchestra’s New Music Camp where she produced her work White Walls for chamber orchestra under the mentorship of Australian composer Gerard Brophy. 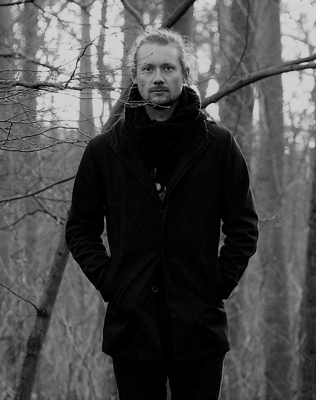 More recently, Davies was one of six emerging composers commissioned for the latest Hush Foundation album Hush18. With composer James Ledger as her mentor, Davies completed her piece Crystalline for string orchestra, which will premiere this September in Sydney and Melbourne by the Australian Chamber Orchestra/ACO Collective. Davies’ latest work The Shape of Breath, was part of the inaugural Summers Night Project, a mentor-based program that commissions, workshops and tours new works by women composers. The concert program was toured to Perth, Adelaide and Melbourne in July. 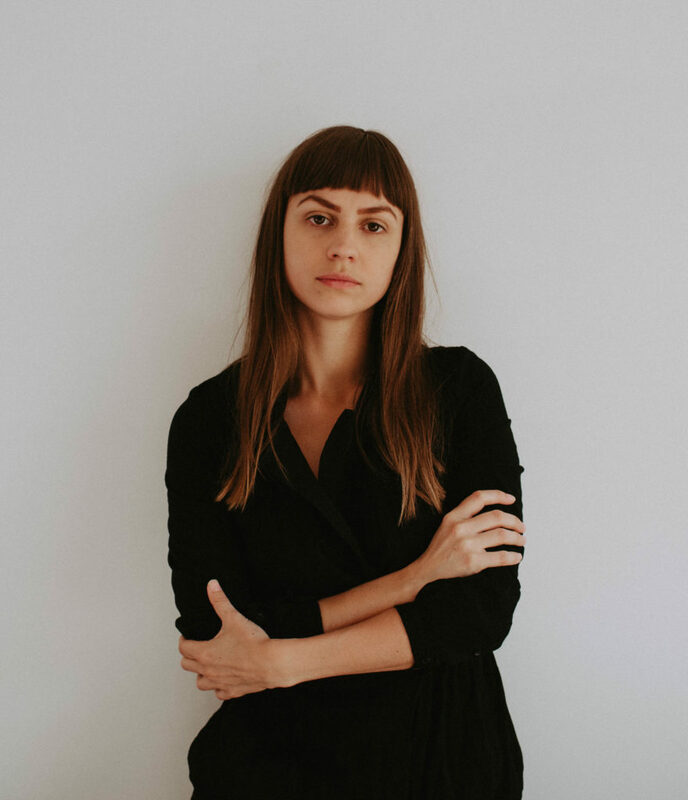 Awards include UWA’s prestigious Dorothy Ellen Ransom Prize in Musical Composition and more recently, Best Original Score at the 168 Film Festival in LA, for her music on the short film The Voice in the Wilderness. 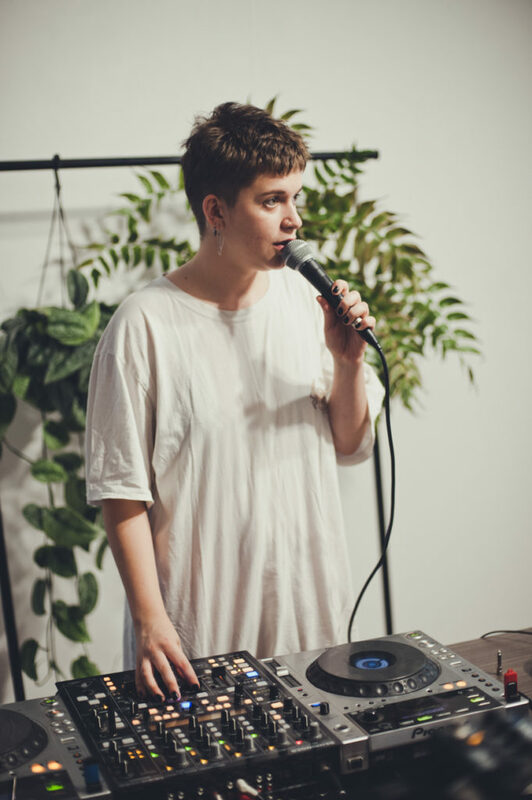 With a background in fold music, Annika Moses’s foray into radio music and text-based ensemble compositions been an aesthetic break from her previous work, though both practices share a common interest in the human voice and expressive capabilities (and limitations) of language. Currently studying Composition and Music Technology at WAAPA, Moses has been heavily involved in the Perth experimental scene since 2016. She received the Robert Juniper Award for the Arts to fund the collaborative interdisciplinary installation five point one and a piece of four by two at the Mundaring Arts Centre with Shannon Lyons, and has had her work presented in the Totally Huge New Music Festival, as well as WAMFest and Audible Edge Festival. Often engaging in a personal archiving practice that investigates the politics of field recording and using found audio, Moses’ work displays a care and delicacy while showing a curious attention to minute intricacies in sound. Nate Wood is a student of Music Specialist Studies at UWA since 2016, studying Composition with James Ledger and Chris Tonkin, as well as Violin Performance with Shaun Lee-Chen. Prior to this, he studied for ten years with violinist and grandfather Graham Wood OAM, former violinist of the London Symphony Orchestra and Western Australian Symphony Orchestra. He has extensive performance experience with the Western Australian Youth Orchestra, UWA Symphony Orchestra and a variety of ad-hoc improv combos. In his practice, he seeks to draw from and synthesise a wide range of disparate inﬂuences into something new and distinctive. Current preoccupations are the distinctive polytonal harmonic language of György Ligeti’s later style, and the sparse, vast and subtly coloured sonic landscapes of Salvatore Sciarrino and Japanese Onkyokei musicians such as Sachiko M and Otomo Yoshihide. Nate makes use of comic, cute and unexpected material in composition, stemming from a love of children’s media, cartoons, and the thought and writings of John Cage. Recent works include geoid, an orchestral work performed by the UWA Symphony Orchestra and we are as the double almond concealed in one shell, work for bicycle and percussion performed by Piñata Percussion. Nate is currently working on a chamber opera for his Bachelor’s recital in composition.